The 2014 tour initially follows the Welland river on its journey east. Foxton Locks is the largest flight of staircase locks on the English canal system with two ‘staircases’ of five locks. 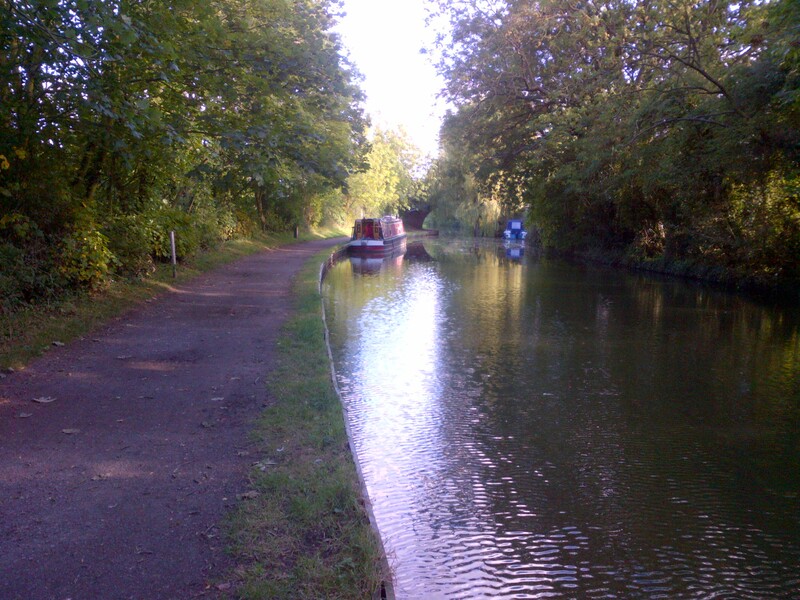 They are located on the Leicester line of the Grand Union Canal close to Market Harborough. 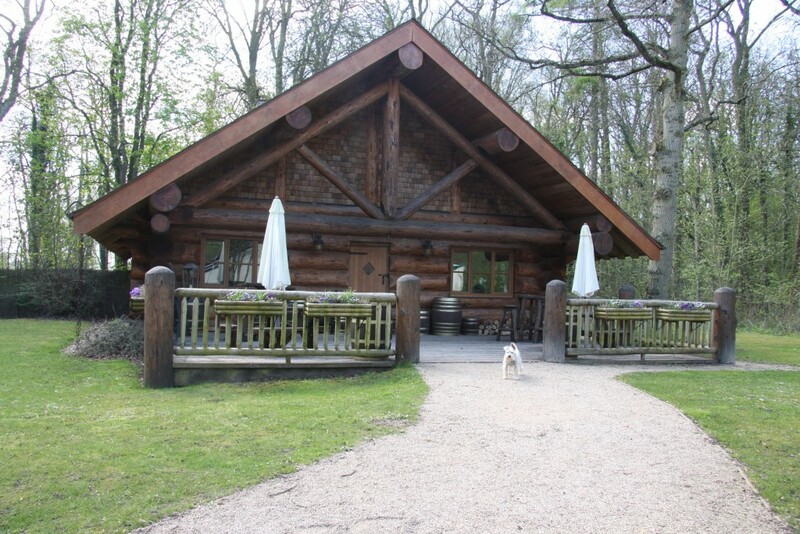 Have breakfast here before starting the event. Also see the site of the Foxton Inclined Plane, built in 1900 as a solution to operational restrictions imposed by the lock flight. It was not a commercial success and remained in full-time operation for only ten years. It was dismantled in 1928, but visitors can clearly see where it was sited and the museum has exhibits showing how it worked. 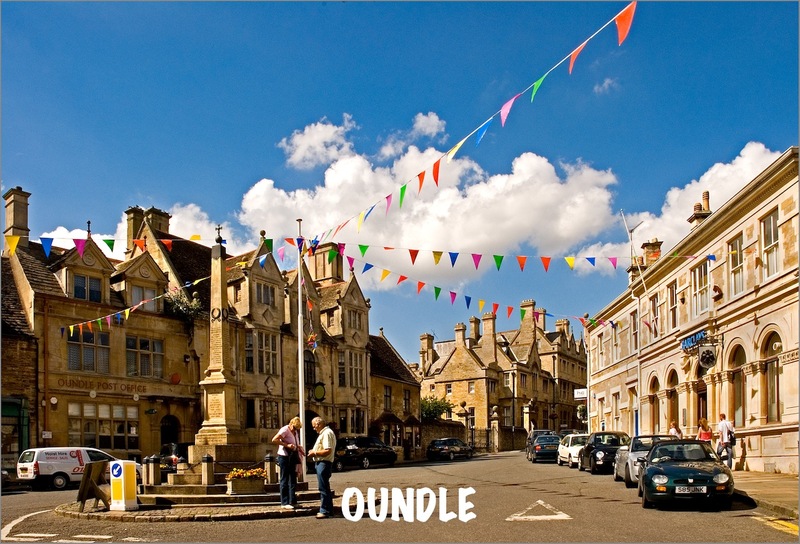 Oundle, surrounded on three sides by the River Nene, is a beautiful stone built market town, which has served the surrounding valleys since Saxon times. 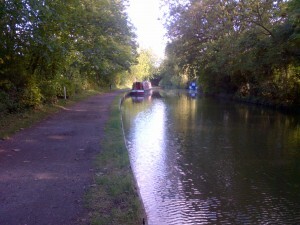 The town has a truly unspoilt beauty. The town centre has many exceptional buildings having survived from the Medieval, Elizabethan and Stuart periods, some over 300 years old, divided by narrow alleys and courtyards, above which the graceful spire of the parish church rises. Many of the ancient buildings around the Town Centre belong to the internationally renowned Oundle School, founded in 1556 by William Laxton, a local boy, who became Lord Major of London. The school continues to play a large part in the activities of the town, as do the pupils. Kilworth House estate – set in 38 acres of beautiful Leicestershire parkland – not only has a top notch hotel in a Victorian grade II listed former family home, featuring a beautiful orangery and fantastic views from the terrace over open countryside, but also surprises with a theatre in a beautiful wooded glade, close to the lake in the grounds. The auditorium has a maximum capacity of 540 comfortable, padded seats in tiered rows, all which provide a superb view of the stage area.